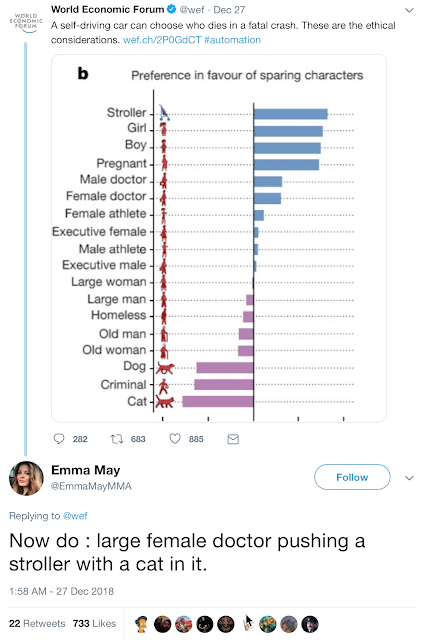 I'm seeing an awful lot of stuff like, "The bribery scandal is no more abhorrent than the completely legal industry that helps many wealthy kids get into the schools of their dreams." 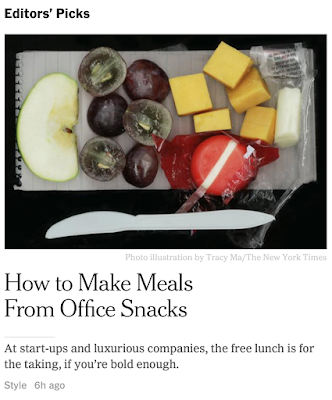 Front-paged at the NYT: How to eat lunch at your "luxurious" company. For a lawyer, what is a "reasonable" fee. "Is a Portland Professor Being Railroaded by His University for Criticizing Social-Justice Research?" Whitaker ignored an ethics opinion and pretended to be A.G. anyway. By David Hricik Practitioner Robert Moll posted a review of one of my books, this one co-authored with Mercedes Meyer, on ethical issues in patent prosecution. His review is here. By David Hricik Thought I’d share this paper with you all, which addresses recent cases in conflicts of interest in patent litigation, patent prosecution, and opinion work. And, I’ll be doing a panel for Strafford Publications on December 4, which you can read about here.